Art business is driven by both artist and collectors. New York is the global hub of the art market and while we in Africa don’t have a market as big, there are numerous galleries, art exhibitions and websites that sell great pieces throughout the continent. African’ are known for great art; be it fine art, sculptures, soapstone, basketry and metal work amongst others. Talent in the continent is not only growing but new talent mushrooming as more and more people begin to appreciate African Art. The easiest way to sell your art in this day and age is through your website. With good marketing, you will be able to reach a large number of people and get followers who are able to buy yu art, like it and thus quickly grow your database of fans. 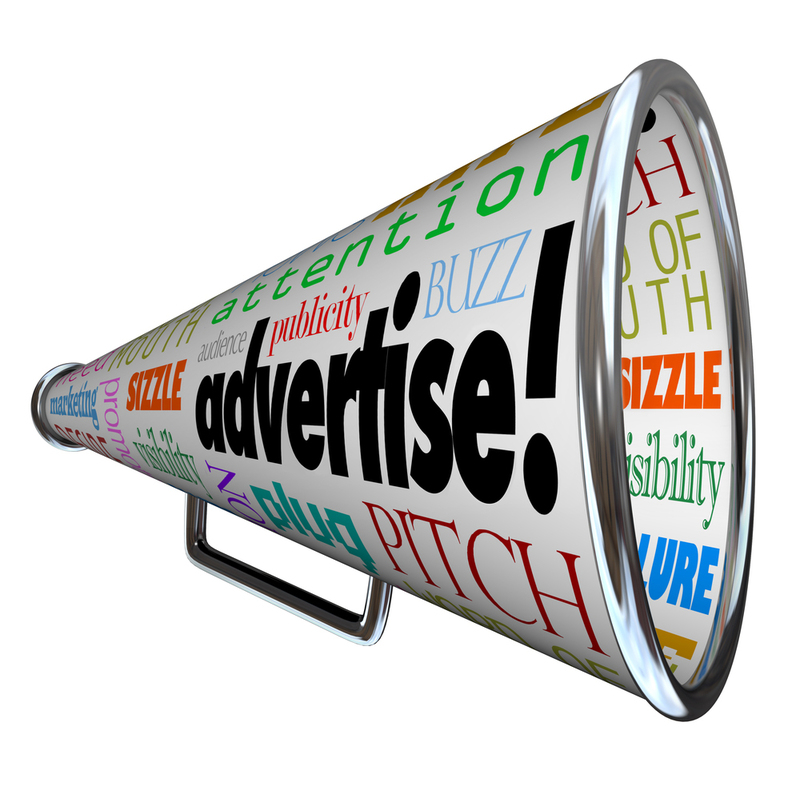 Today there are numerous ways you can get your art in front of your target market. The following are some things you ought to have in place be successful in this space; they are the difference between success and failure and average. 1. Explore selling your art online; in this technology error and online presence is likely the first way your target market will first experience your art. Consider using Instagram and having a website. 3. Learn new skills; as with all business if you are to grow it you have to run new skills other than your art. Communication is crucial and learning writing skills will be important to market your art. Photography will help you cut costs and effectively present your business online. The skills you learn will depend on the media you choose to distribute your work. 4. Make Contact with traditional distribution channels; these include galleries other marketplaces. Traditional distribution channels are often used by those who have matured in the industry and ensure you have a place to showcase your work as you benefit from their experience. 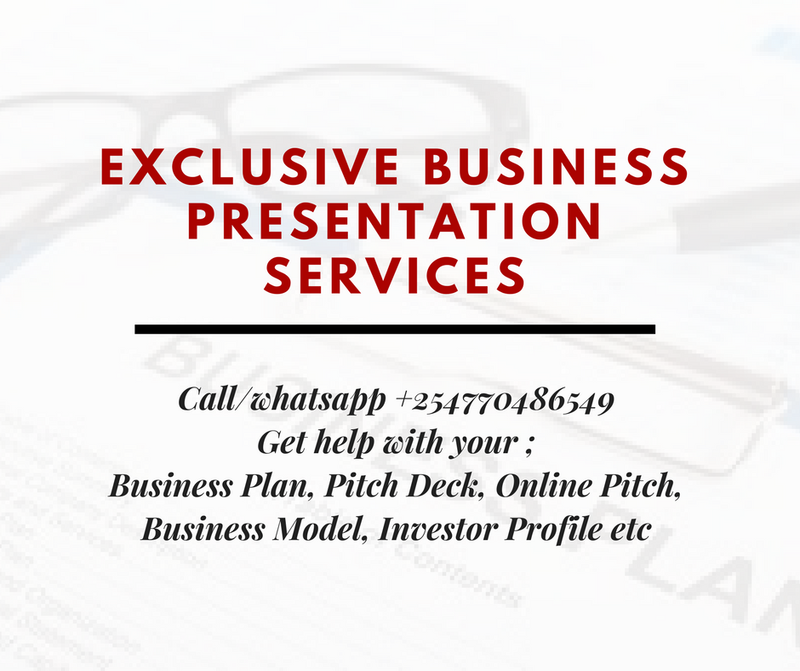 As you grow increase your marketing channels to include anywhere convenient where there are potential clients including, restaurants, large symposiums and hotels. 5. Get a website; this gives you a platform you can control to present, sell and promote your work. Displaying your art only in galleries limits your exposure to new and younger buyers who can appreciate your art and buy it. 6. Be accessible and available; keep your fans in the game from the point of the first contact to purchase whether or note they buy the art. Communicate regularly through a blog and social media to let them know what your up to and what is coming up. Make your art accessible to all through postcards of the art and any other tokens if the art is expensive or not accessible to a large market. Having a website and presence in social media all enable your fans engage with and contact you even if you do not have a physical outlet and is limitless in creating a following. 7. Be realistic; especially about the pricing of your art and your skills. Artists like other people often under or overestimate the worth of their work. This could be because they have put an emotional attachment to it or have not done enough research so as to understand their target market. Be realistic about what the market pricing is for your work and the dynamics of pricing for different occasions; launches, gallery events and charities and understand the pricing during such events may not reflect the worth of your work under normal circumstances. 8. Research the market; you need to find out what is going on in your market. What artists producing work similar to yours are doing and how they are pricing their work, what marketing methods are used and what the market typically pays for art. This will help find the best marketing platforms for your art and gives you an idea of skills you may need to be able to improve to sell more of your product. appraisal and documentation of individual pieces or larger bodies of work.